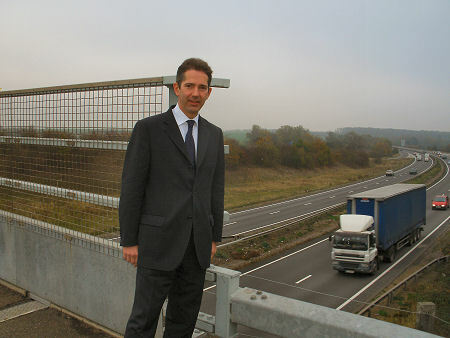 Jonathan Djanogly has renewed his long-running campaign to upgrade the A14 by writing to the Chancellor of the Exchequer, George Osborne, and the Secretary of State for Transport, Justine Greening, calling on them to back the project. Jonathan believes that the A14 upgrade is just the sort of project that the Chancellor should be considering as a Government infrastructure project to help boost the country’s recovery from recession. Jonathan has also called on neighbouring MPs, local Councillors and business leaders to support the campaign.